The nearest small beach is just a 200m away from the hotel. There are many small beaches nearby, all within easy walking distance. 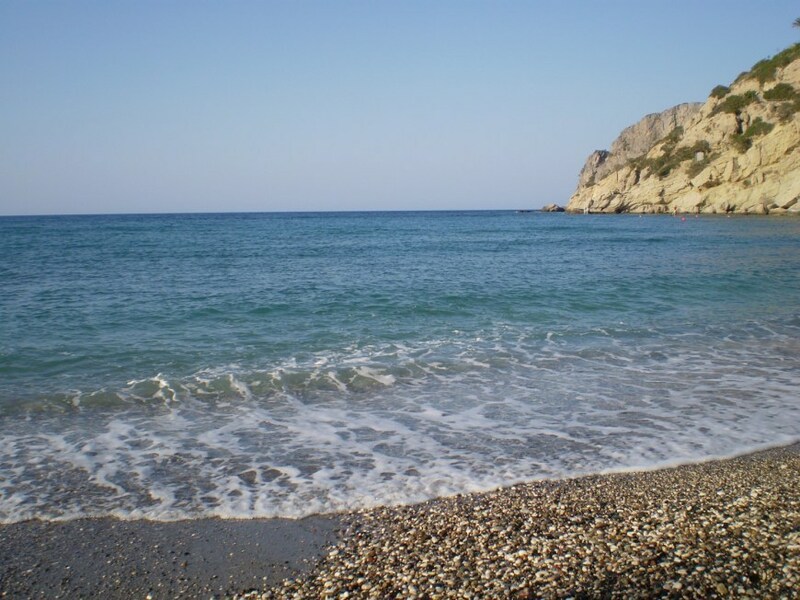 You can choose another beach every day as Boka Bay is well known for its numerous small beaches, of which are some not longer than 10 meters. There are also a number of beach clubs so you can easily find whatever you like. During the summer, boats from Kotor harbor transport the visitors to more distant beaches and Boka’s attractions all over the day, at favorable rates.